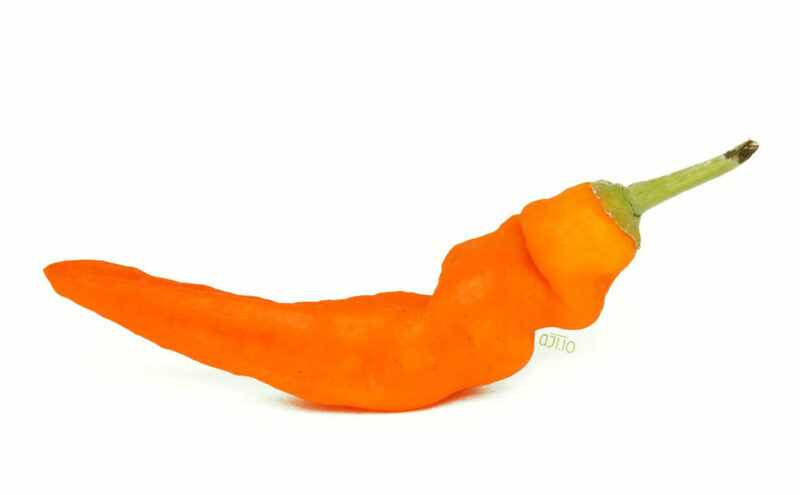 One of the more popular baccatum peppers–these boys are very popular in Peru. 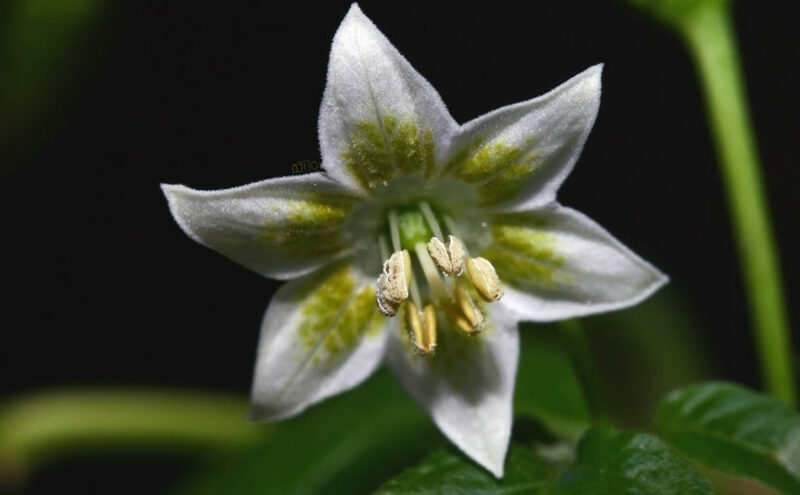 Definitely a great introduction into the capsicum baccatum family since the pleasant and subdued flavor isn’t overwhelming. Similar to the Aji Santa Cruz with the addition of a nice heat. 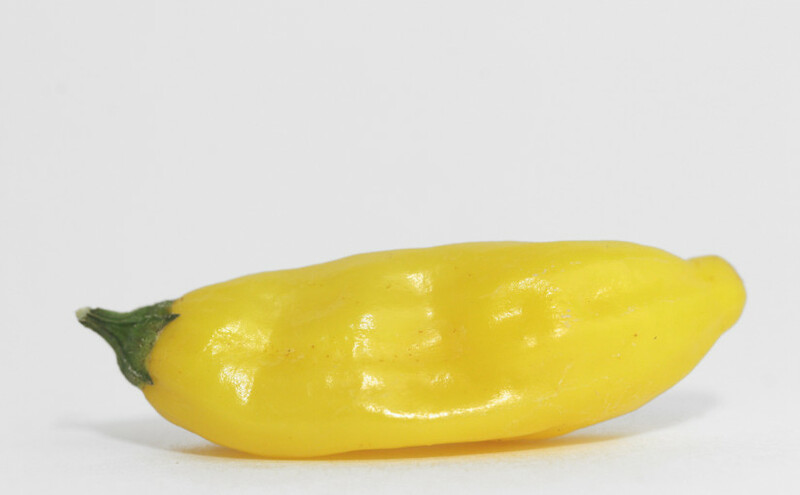 Almost identical to the Aji Amarillo, with some sites calling it the same pepper. 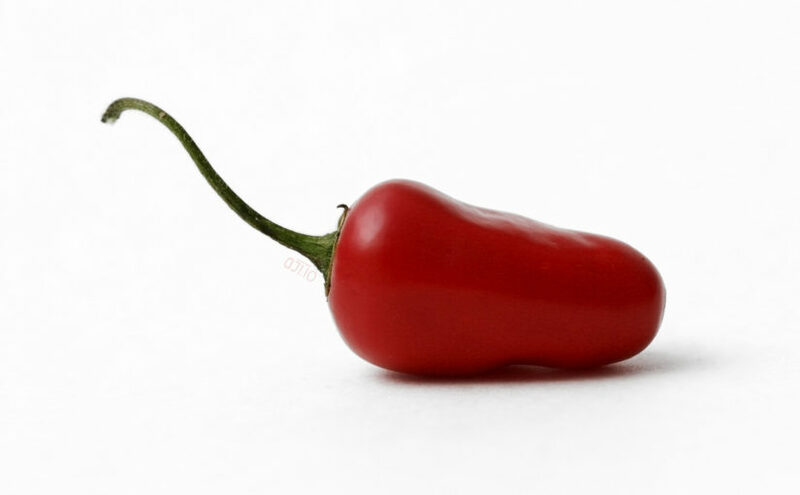 However, the difference seems to be this one ripens to a red instead of a dark orange like the Aji Amarillo. In addition, they also have different PI numbers. These are perfect for those long drives down SR 1. Generally harvested when green for salsa, and absolutely delicious. Stay tuned for more updates on this fantastic pep.